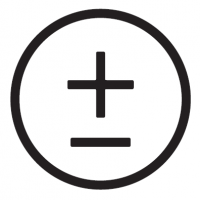 Current± publisher Solar Media is delighted to announce the launch of EV Connect, sponsored by National Grid. EV Connect is to be a series of networking events for professionals in the e-mobility sector, offering those in the industry the platform to meet, share insights and build relationships in the industry. 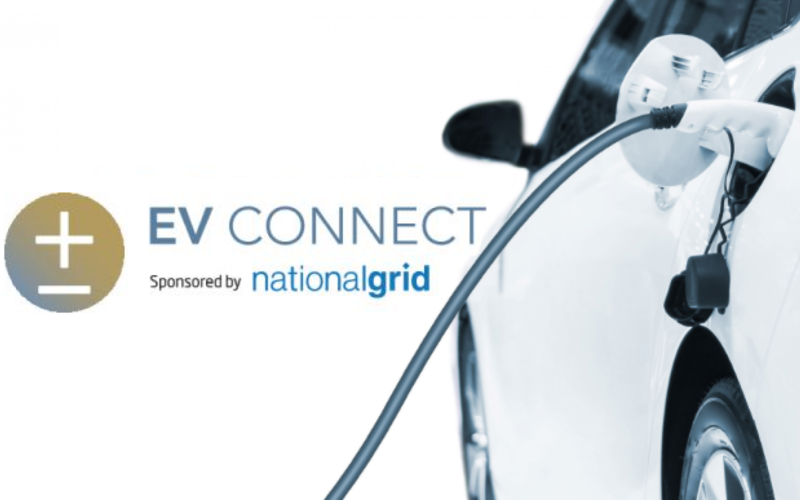 The inaugural EV Connect will take place on the evening of Tuesday 2 April 2019, coinciding with Solar Media’s second annual Everything EV conference, charged by Gridserve, held at The Grange St Paul’s Hotel in central London. Matthew Wallhead, event director at Solar Media, said: “Everything EV’s mission is to inspire change and create the knowledge and networks that will fast track the decarbonisation of global transport. “We are delighted to welcome National Grid as the host sponsors of the first EV Connect event. The pace of change is rapid and the need for collaborative dialogue that results in new business models and partnerships has never been greater. Starting at 6pm, EV Connect will be entirely free to attend for EV industry professionals and there is no obligation to attend the Everything EV conference to register. Places at EV Connect are, however, limited, and those interested are encouraged to apply for a place by emailing Rachel Morrissey.